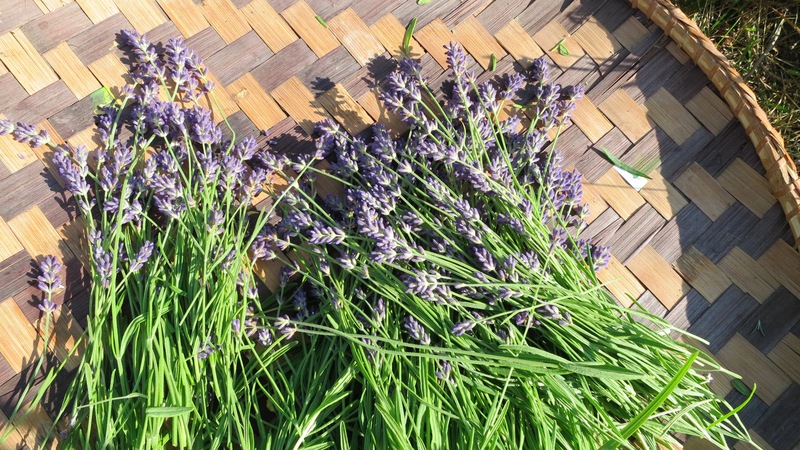 “Its lavender harvesting time … or just the end of it. Over 20 years ago, I joined a Western Ma lavender group. 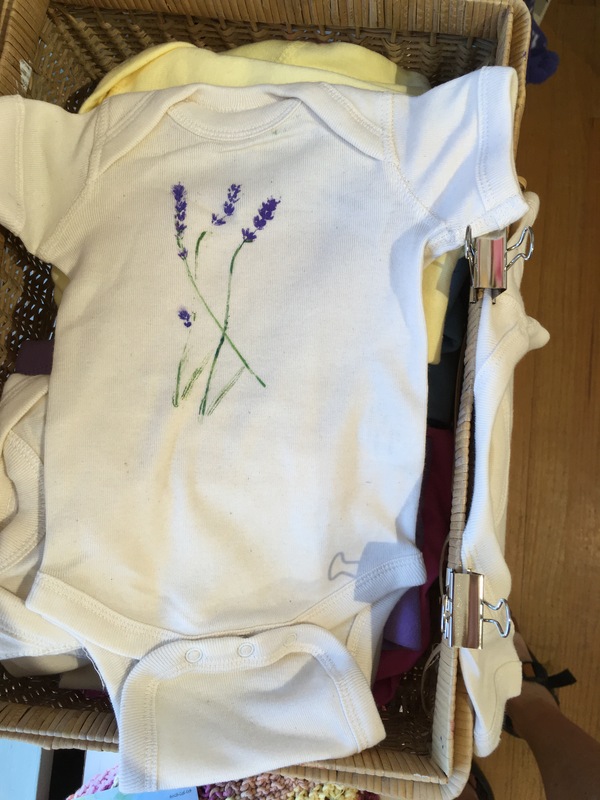 I had the perfect soil for growing lavender … sandy and full sun. When we bought our home in Warwick, Ma, our 2 acres of land had not one tree or plant … My land was a blank canvas. We planted one tree a year and put in a vegetable garden. 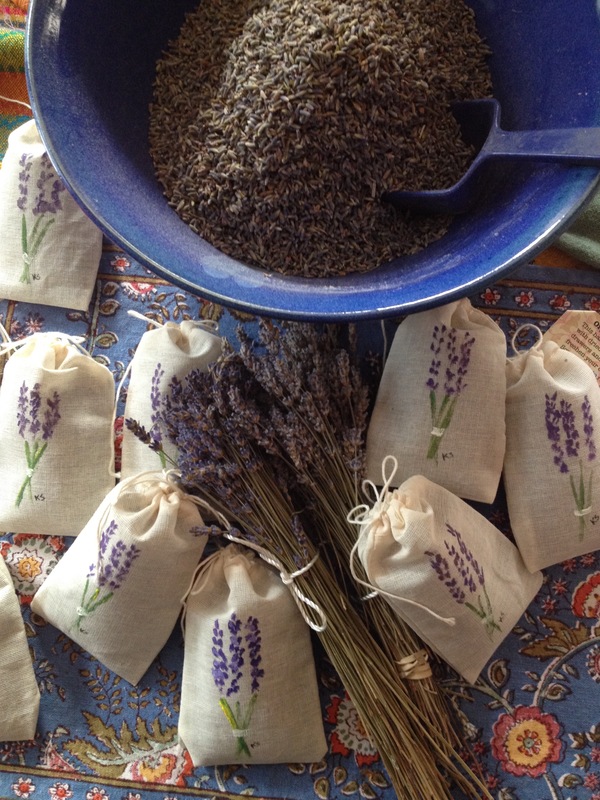 I felt a strong pull to lavender for its calming quality, its beauty and wonderful fragrance. So I planted over 100 plants!! They were very small and now 23 years later, they are happy and very large. As I was taking the leaves off of the stems this morning, I was thinking of all the women have helped me to harvest it … my daughter, my niece, my sisters, my husband’s Grandmother, my Aunt, and many friends. Coming up for a name for my lavender farm has been difficult. But today, in thinking of all the women who have helped me. I think “Lavender Ladies Farm” is a perfect name!